Scott Builders and Development LLC in Jackson, MS develops subdivisions and builds custom homes of all sizes. Here at Scott Builders and Development LLC, we pride ourselves on developing subdivisions and building custom homes of all sizes. 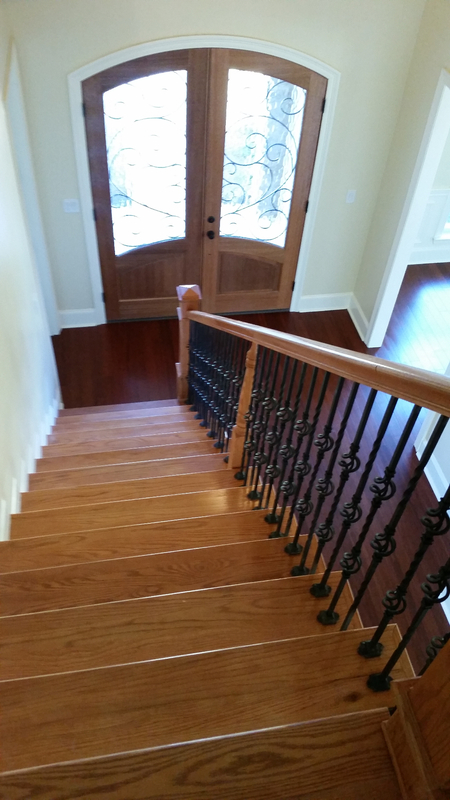 Locally owned, we have been providing exceptional construction and remodeling services for residential properties within a 70 mile radius of Jackson, MS for more than 22 years. Being fully insured and licensed (Residential Builder License Number R17011), makes us all the more credible to better serve our clients. A certified professional builder, Matthew Scott Jr. is a former construction instructor for the Home Builders Institute. He has a business degree and has been awarded the businessman of the year by New Hope Baptist Church. Being a green builder and a certified lead renovator, he can perform maintenance, repairs, remodeling and construction of new and older homes of all size and scope. His other achievements include repairing of duplexes and supervision of obtaining leases for the land to be used for home construction. Call us to learn more about how we can transform your home with our spectacular remodeling and construction work.